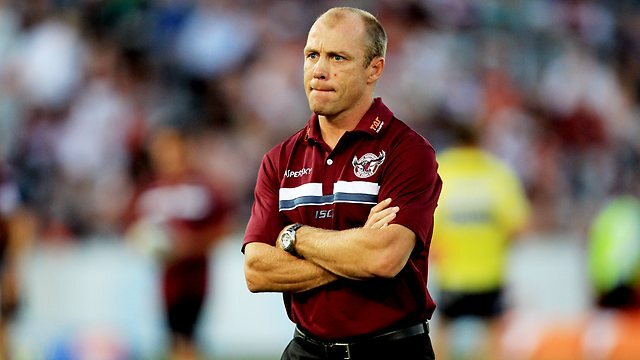 Geoff Toovey has told Rugby League Week he is desperate to get back into the game in any capacity. The Manly legend has been keeping busy as a chartered accountant since being forced out of the Sea Eagles as head coach. “I’d like to think I’ll be back in the game,” Toovey said. “I’ve always wanted to get involved again and although I’ve obviously had a history in coaching I’m open to anything that might come up in other areas of the game.